In news that will probably frustrate people looking to buy an iPad Pro, the tablet series has gotten a lot more expensive. Most products get cheaper over time, but Apple has decided to go in the opposite direction and hike prices instead. Why it decided to do so isn’t clear yet since Apple didn’t even announce the increase. MacRumors was among the first to notice the change on the brand’s website. As of now, the 10.5-inch and 12.9-inch iPad Pro models are going to cost $50 more. This means that the 10.5-inch iPad Pro will set buyers in the US back by $799 for the 256GB option and $999 for the 512GB one. The 256GB 12.9-inch iPad Pro goes for $949, while the 512GB option is being vended at $1149. The raise is being seen in countries like the UK, Australia and India as well. The last already pays some of the highest rates for Apple products, so the hike will certainly be felt there. 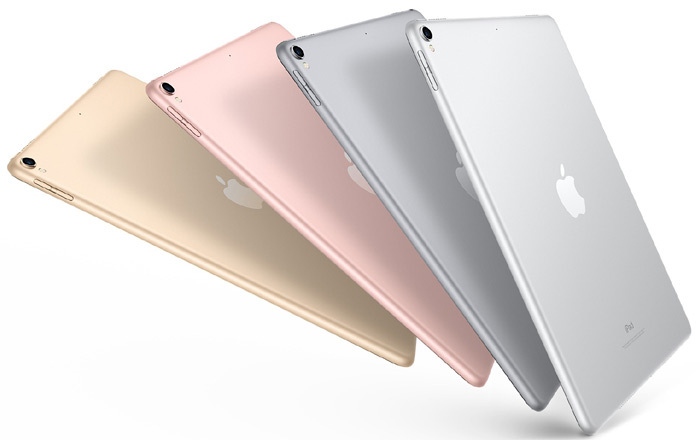 The 256GB 10.5-inch iPad starts at Rs 63500 now, up from Rs 58300. Similarly, the 256GB 12.9-inch iPad Pro kicks things off at Rs 76200, Rs 5300 more than before. The change is most keenly felt with the ultimate 512GB Wi-Fi + Cellular 12.9-inch iPad Pro which has gotten Rs 6800 more expensive to Rs 103800. Apple hasn’t stated why the increase has come about, but it seems rising NAND flash memory chips costs could have contributed to the hike. In related news, Apple has decided to discontinue the red iPhone 7 and iPhone 7 Plus. The two are still available via online retailers, though this will probably only last till stocks are around. Meanwhile, the jet black iPhone 7 is now available in a 32GB configuration. To recall, the shade was exclusive to the 256GB and above variants.